The location is what makes The Emakoko so special. 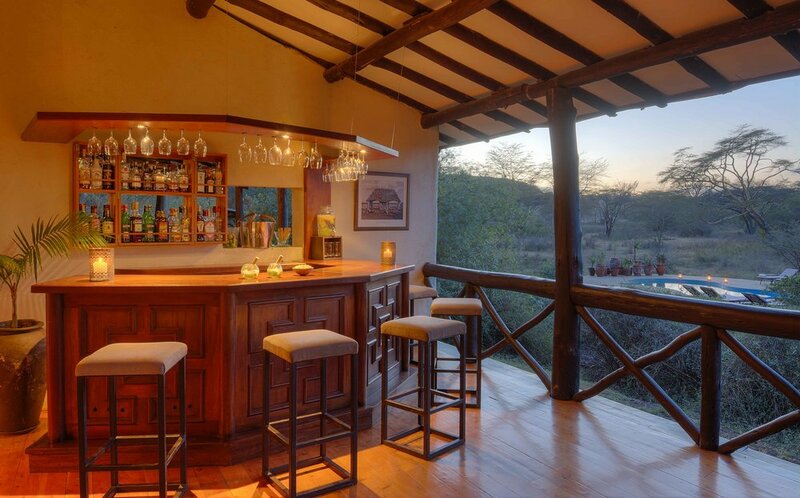 Perfectly situated in the untamed wilderness on the edge of the Nairobi National Park, yet only a short distance from the city centre, Karen, and both airports, gives this lodge the exceptional advantage of being able to be on safari in the city. The Emakoko is home to Emma and Anthony Childs who personally host clients with the help of their dedicated team of staff. There are 10 large rooms each with a verandah that looks out over the park. The lodge is in between Jomo Kenyata International Airport and Wilson Airport allowing guests to start their safari minutes after landing in Kenya. Why sleep to the sound of traffic and dogs barking when you can sleep to the sounds of lions roaring and hyena whooping. Nairobi has a lot to offer as well as a lie in on your first day. The Daphne Sheldrick elephant orphanage is a game drive away, as is the Giraffe Centre and Karen Blixen museum. The Emakoko is open all year round. 10 spacious rooms, one of which is a family unit, and one other could be if needed. No age limit, children under the age of three stay free. Road transfer from Jomo Kenyatta International Airport or Wilson Airport, both are included within the rate. – Quick transfers to and from both JKIA and Wilson Airport through the park. 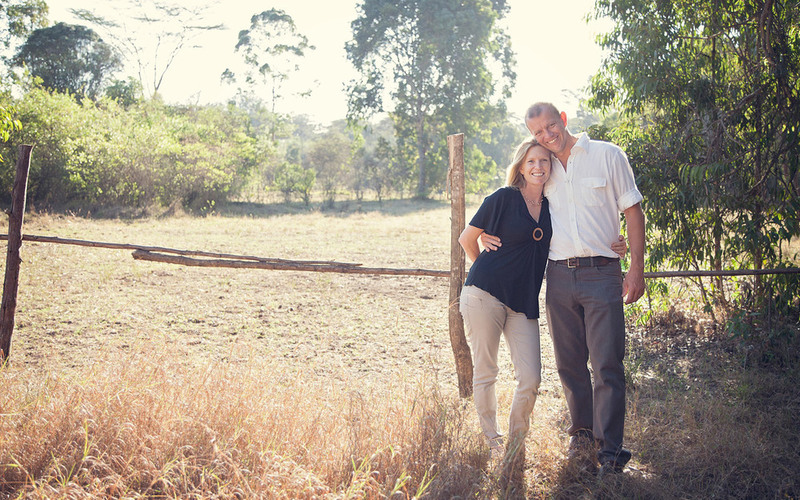 – Start your safari moments after landing in Kenya instead of wasting a night in an airport hotel.